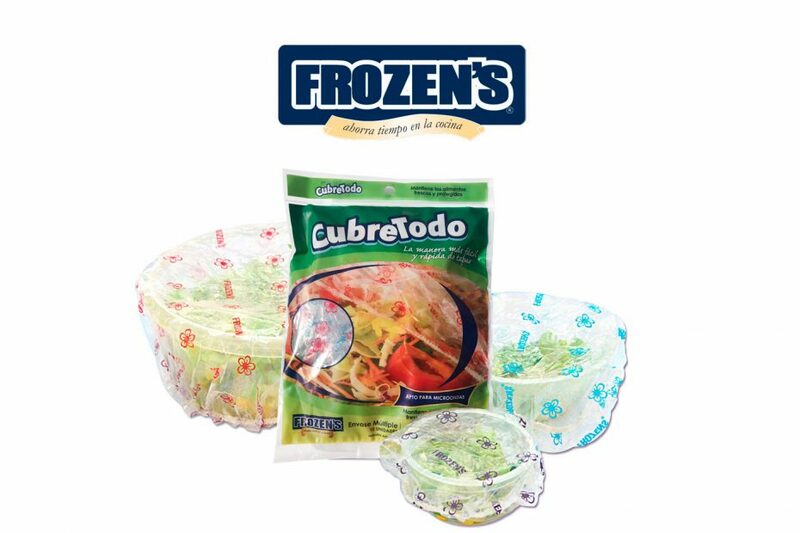 “Frozen’s Cubretodo” is the easiest and fastest way to cover any container; it adjusts itself to the borders keeping food fresh and protected. Just place the “Frozen´s cubretodo” on top of your dishes, large dishes, bowls or pans. It stretches to adjust to any size and shape easily. It is presented in a multiple pack which contains small, medium and large lids. It is useful to heat dishes in microwave, keep them in the refrigerator or to protect food on open air.